So back at the beginning April, having just finished our Modern Monochrome season and looking to our current African Cinema season, we hosted a small social gathering at The Adelphi in Leeds city centre. It was informal affair in which we invited Minicine members and casual audience goers to join us for food, drink and film natter. There was a modest yet enthusiastic turnout, one which included PASSENGERFILMS‘ own Amy Cutler, and over burgers and beers – and a couple of cocktails later in the night – we discussed our shared love of cinema, our favourite films and even some of our biggest fears (our favourite being one member’s inherent fear of Harry from Harry and the Hendersons). Well, as we near the end of what has been a fantastic and informative African Cinema season we like to invite you all to join us again for a casual drink, and probably a bit of food too, before we switch gears and shift our focus to our Animates season. 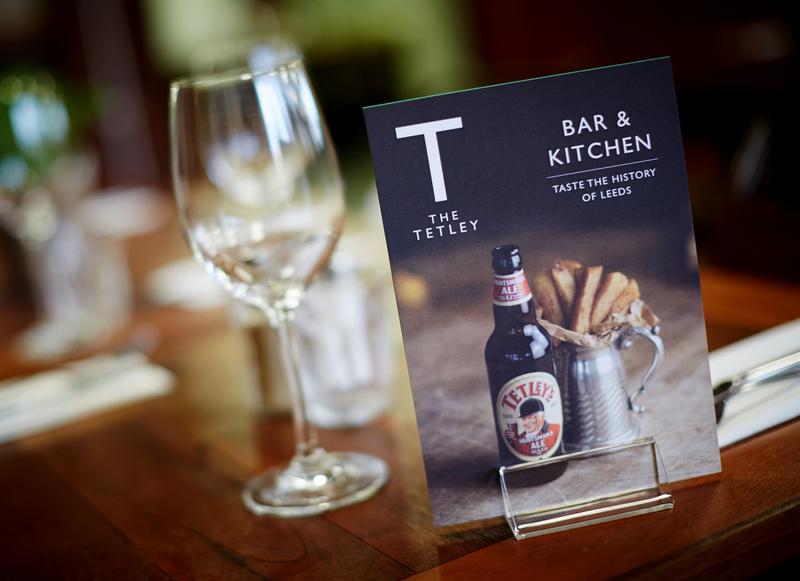 This time we’ll be meeting at The Tetley on Monday 30th June from 7PM. We hope you’ll join us and you can tell us so over on our Facebook event page or just leave us a comment below.